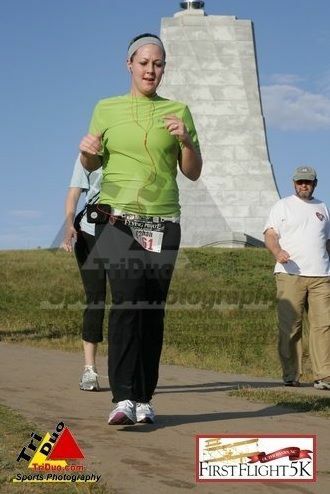 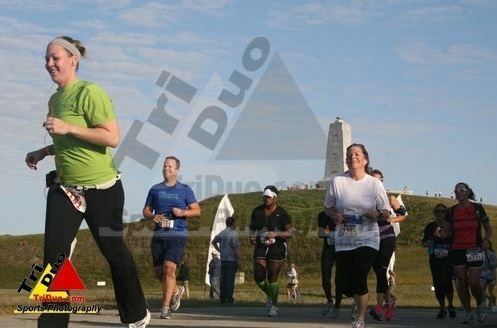 Meghan during the First Flight 5k. 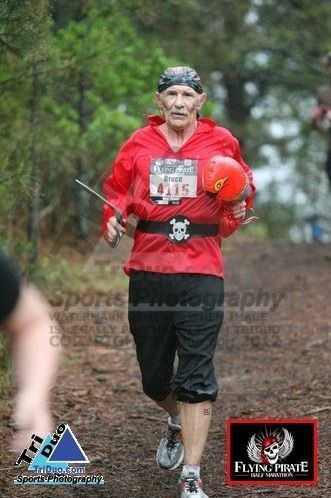 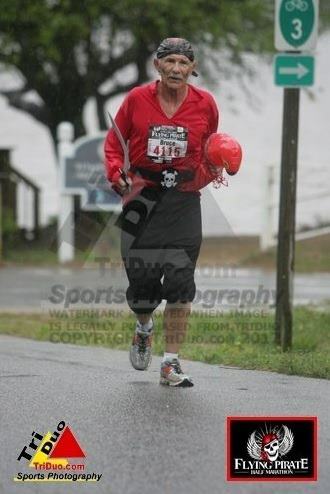 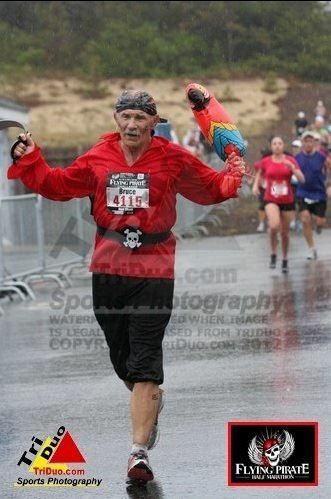 Dad during the Flying Pirate Half Marathon. 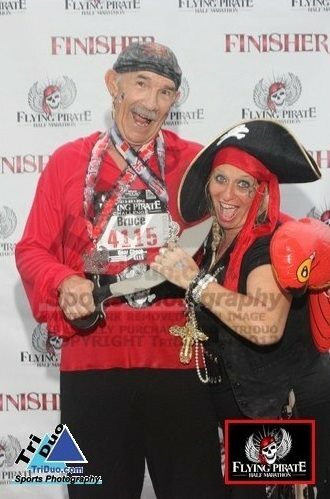 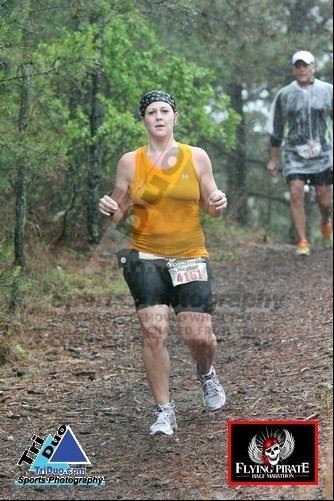 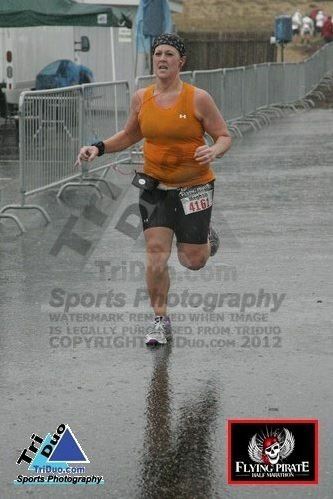 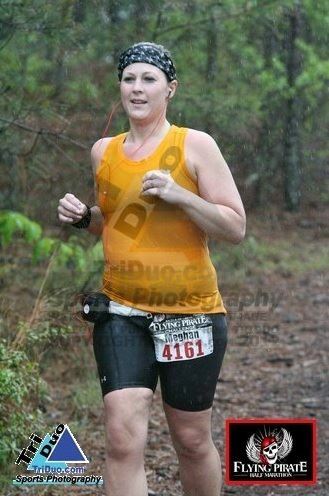 Meghan during the Flying Pirate Half Marathon.